It’s baby boy haul time! Now that the shops have switched collections from summer clothes to autumn/winter, I jumped at the chance to stock Max’s wardrobe. I LOVE what’s out there at the moment for baby boys as you can see by the amount was purchased over the last couple of weeks. 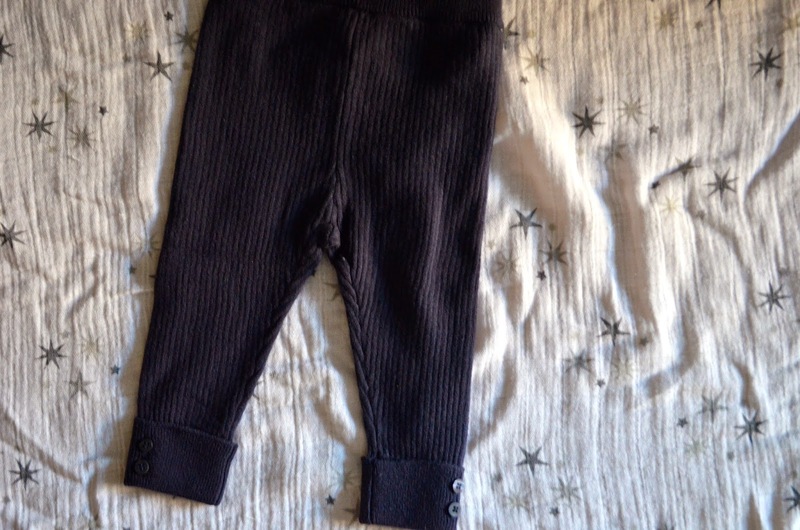 First up are these GORGEOUS leggings from baby Zara. 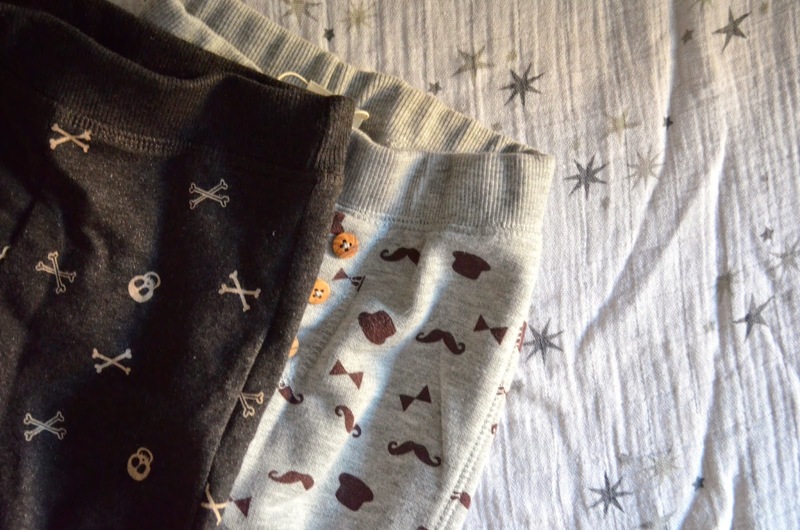 I blogged about the skull and bone pair so I’ll link that here. Max is definitely going to get a lot of wear out of these, the quality, design and fit is just divine. 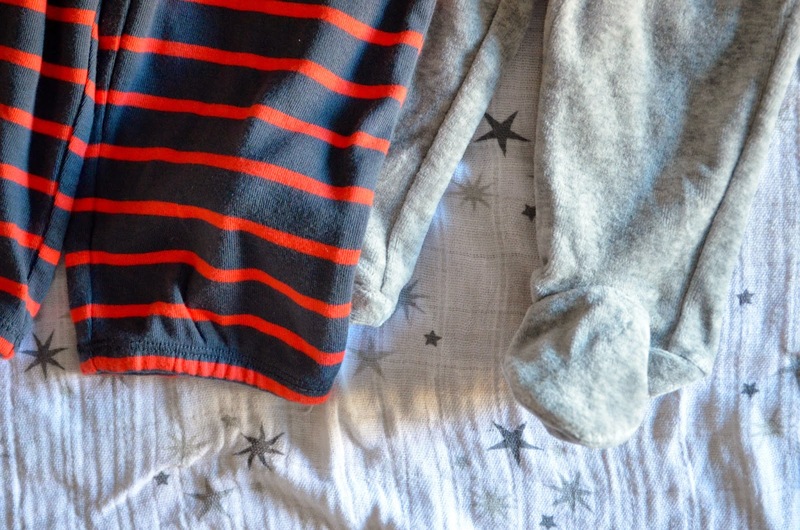 After seeing Grayson, Hannah Maggs little boy in these cute knitted leggings I just had to get them. 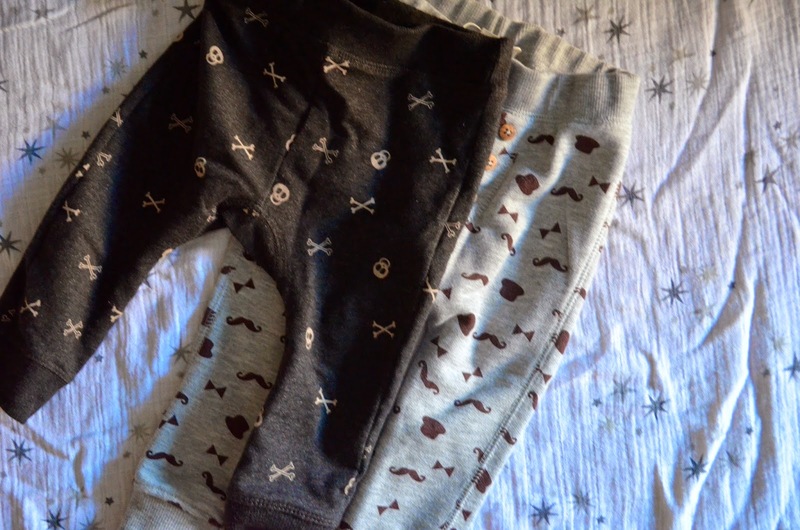 They looked slightly small when they arrived but don’t be fooled these leggings are really stretchy and you can unbutton the bottom part so the leggings are longer, which is great because Max has unusually long legs for a 4 month old bubba. 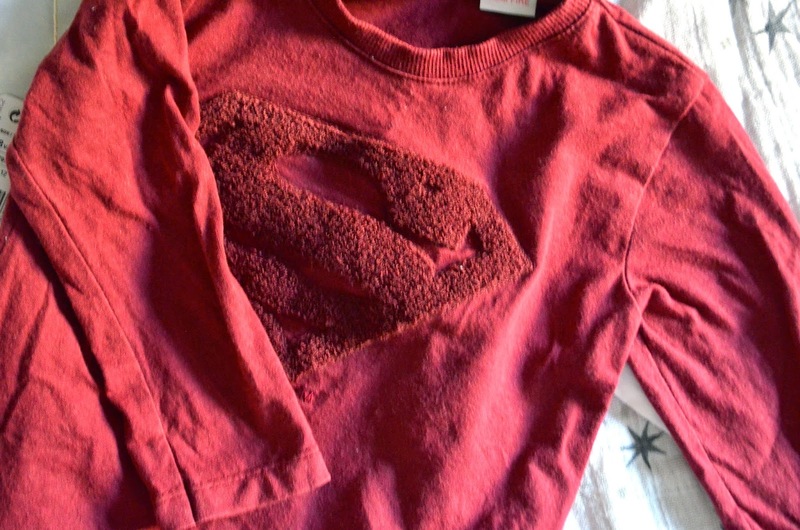 I love this quote so when my sister and I saw this cute jumper in Zara she just had to get it for him. 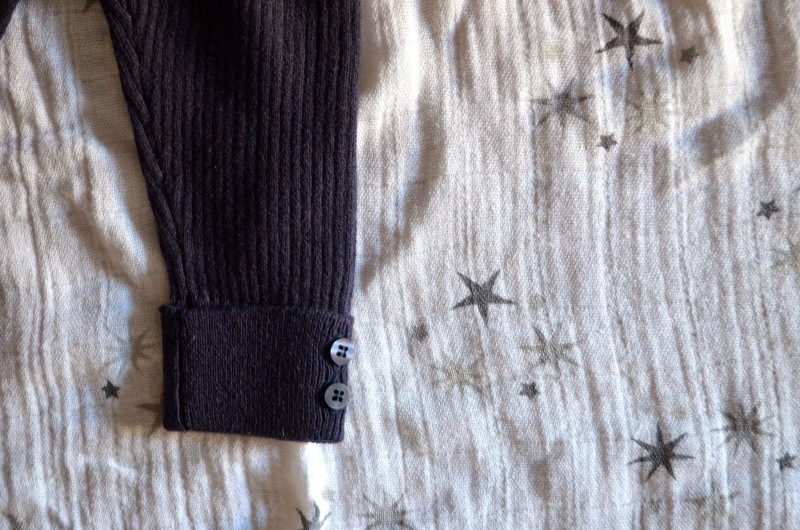 It’s the perfect jumper to throw on when it gets a little chilly. 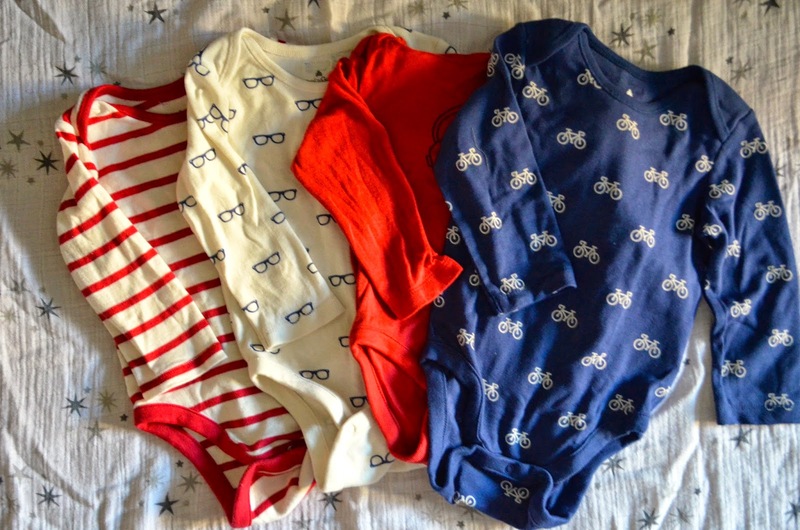 Next up are these long sleeved vests from baby Gap. I’m a sucker for reds and blues, I love the cycle/glasses print too! There’s something so easy about a long sleeved vest, when Max wears t shirts I’m forever having to pull down his top so his little pot belly isn’t showing. A few basics from baby Zara. 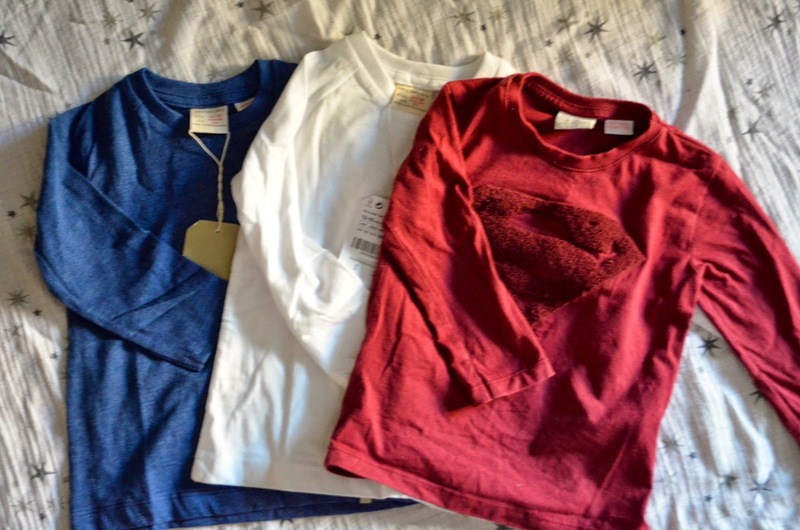 I especially love the superman t shirt with its subtle emblem. These basics are great to just throw on with leggings on days when you just don’t have the time to faff around with putting an outfit together. I instagramed a photo of this hat quite a while back saying Max NEEDS this hat! Well we got it! 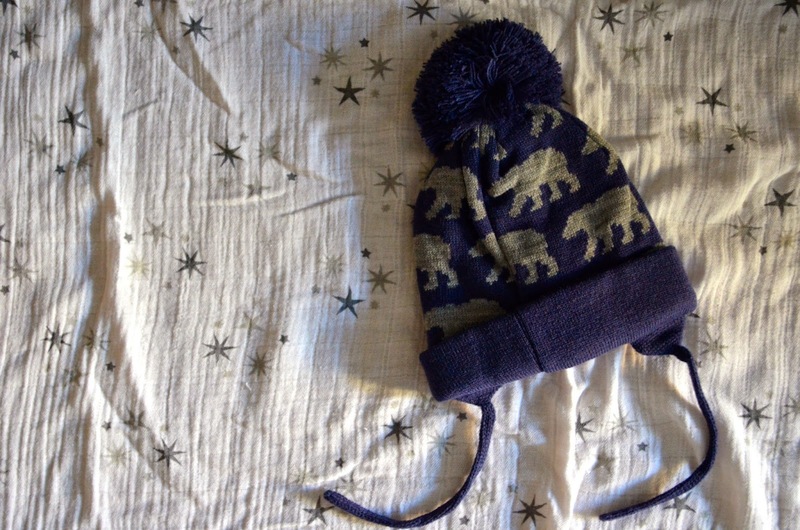 Come on cold weather max needs to wear this hat! 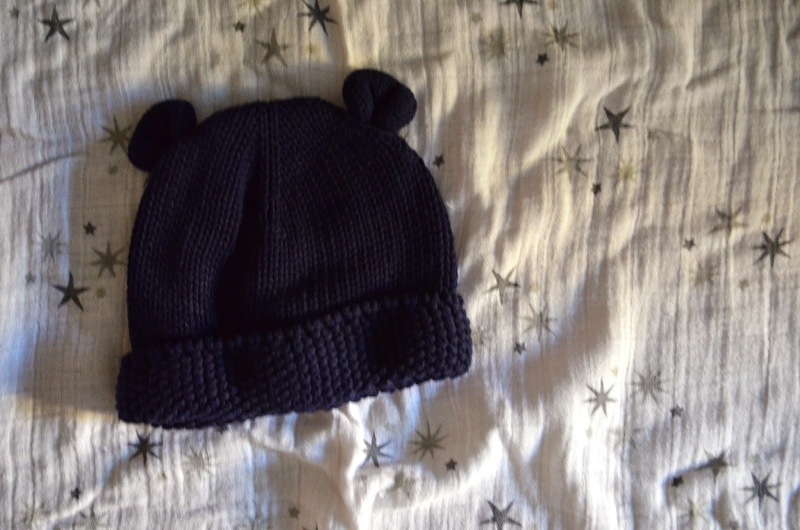 I also picked up this adorable bunny hat from baby Gap. Just a simple throw on hat for quick trips into town and the dark navy colour will pretty much go with most of his outfits. I thought the stripy pair would be perfect for lounging round the house on loungey days, there not so tight around the legs like leggings so there super comfy. The grey pair have integrated footsies on them, which is an absolute godsend, putting socks on a baby is so difficult! 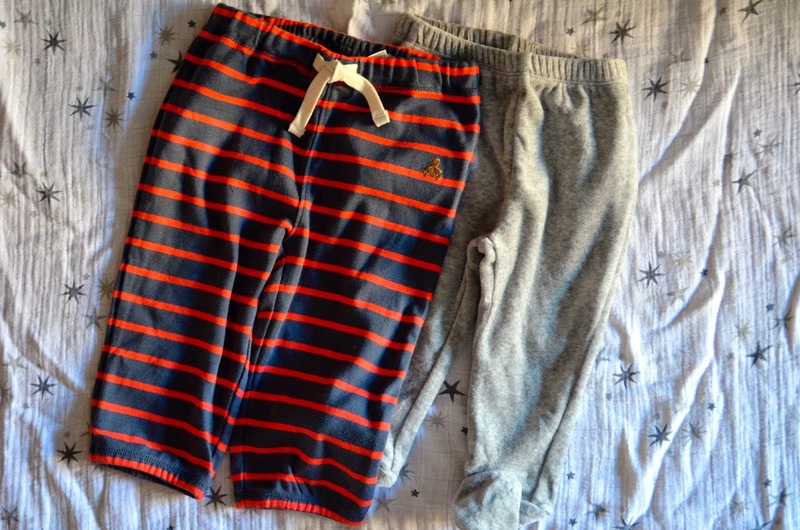 Both are from baby Gap. I hope you enjoyed looking through Max’s A/W 2014 collection. There’s a few more bits I need to grab but so far I think we have enough! I’m currently on a leggings ban! Ha! 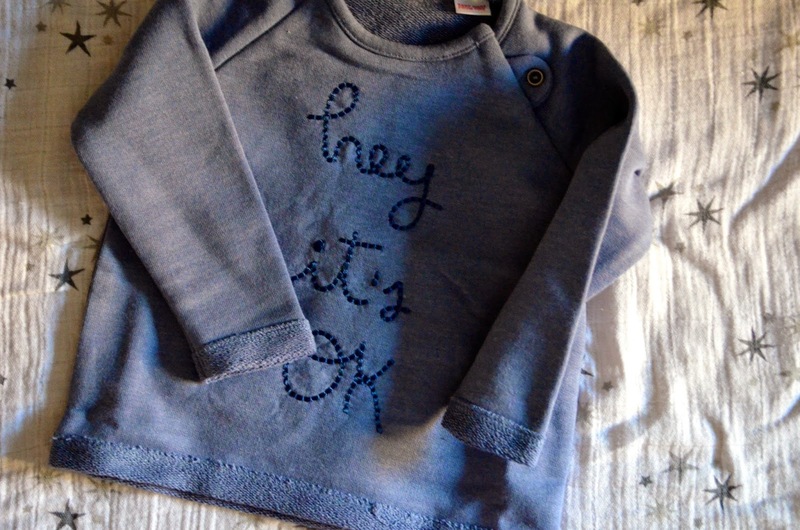 What have you bought recently for your little one? All fab! LOVE the skull leggings! Zara trip coming on soon methinks!